2 days of integrated training and assessment leading to a LANTRA ITA certificate. 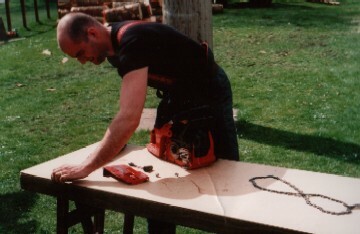 The 2 day LANTRA ITA certificate is a neccessary requirement for chainsaw carving courses. For group bookings I will travel anywhere in the UK.